The Nike Free RN 5.0 has lightweight, breathable material that stretches around your foot for a comfortable fit. 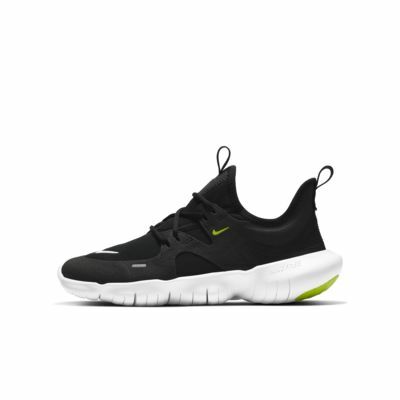 Nike Free technology in the sole is super-flexible and adjusts to your every step when when you're on your feet. The Nike Free RN 5.0 has lightweight, breathable material that stretches around your foot for a comfortable fit. 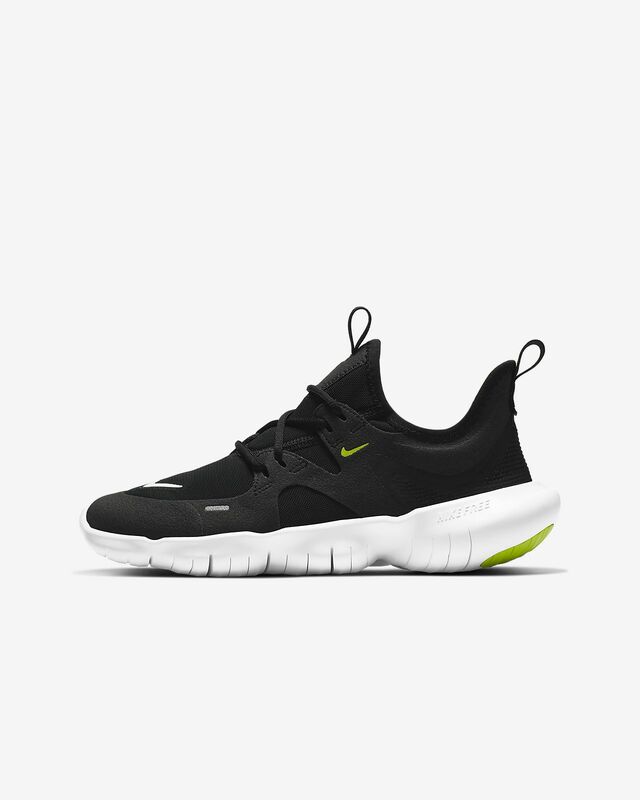 Nike Free technology in the sole is super-flexible and adjusts to your every step when when you&apos;re on your feet. Rubber on the bottom gives you traction.